It's always wet in the spring, but this year we keep wondering when will we be able to play. I can never remember having to close the course so many days. It seems as if when we do get to play, we will never be able to take carts off the path. We all know weather will change and we will be out playing and complaining about heat. If you think it's frustrating as a player, imagine trying to schedule workers and maintenance around this spring. It's been too wet to even mow most areas except greens and tees. 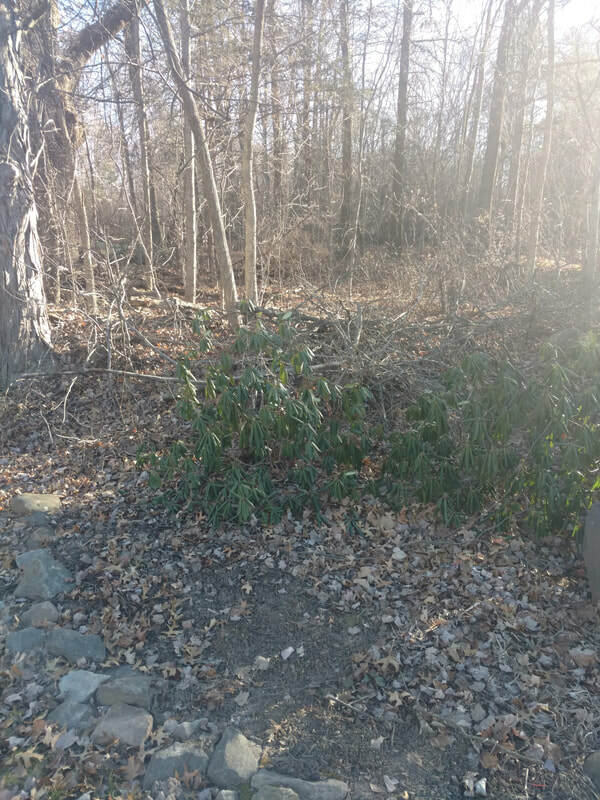 We have been cleaning up winter debris and preparing for the ability to get out and mow any area that is dry enough. On the plus side the grass roots seem to be thriving. When I was able to get out to play the divots I replaced had healthy strong roots which should serve us well as we move towards the heat of summer. As a golf course superintendent I would be environmentally to even consider putting this much water on the course. Nature has it's own rules. In the long run we will benefit from all this wet spring weather, but right now it is hard to comprehend. 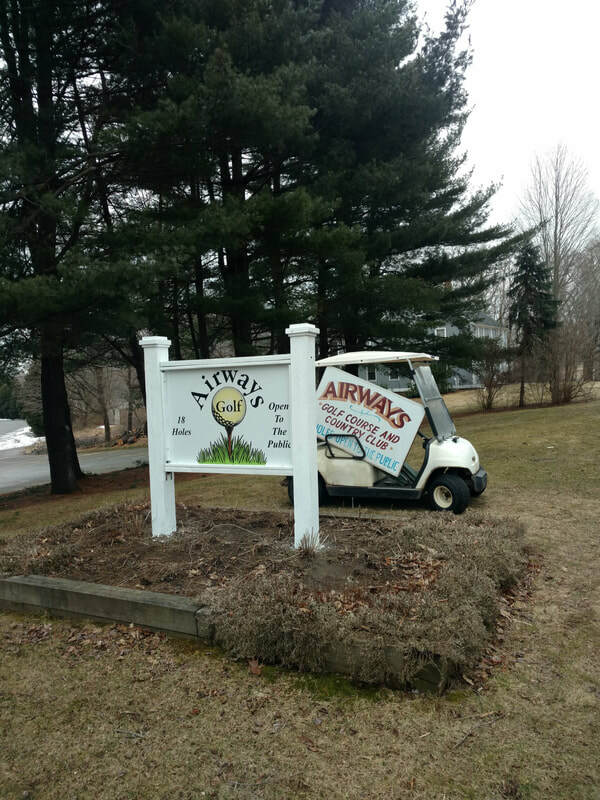 We as the ownership and staff of Airways Golf, appreciate your patience and loyalty. 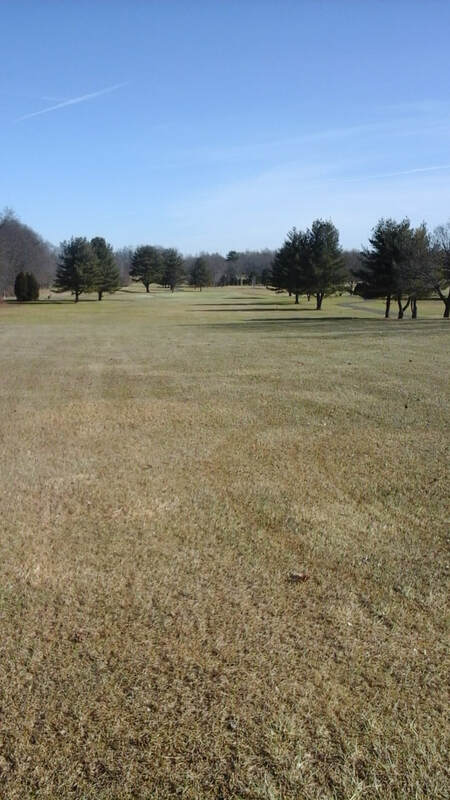 We will be playing as often as we consider your enjoyment versus frustration about plugged balls, wet feet and cart path only can aquire a favorable balance. We don't want your experience to frustrate (due to conditions) more than to exhilarate! I urge you to be patient and if you are interested check out the golf rounds auction at www.Tee-UpNewEngland.com which supports research at New England regional universities on turfgrass management issues which ends on April 22nd. Once again I thank you for your patience and understanding! Winter has finally given us a chance to get out and get some preparation done in order to open the original 9 holes at noon on Wednesday March 27th. It's been a long winter with glimpses of hope to open and then spring wetness setting in. We will have to restrict the use carts to paved cart path only! The course is still very soft but we believe the joy of being able to play will offset the lack of roll. We are continuing to clean up the rest of the course and hope to get 18 holes open soon. Our recommendation is to play lift, clean and place this time of year. If you land in a puddle or mud find a suitable place to place your ball and play from there with no penalty. Just remember at this time of year especially to just enjoy being able to get out swing the club and have fun. 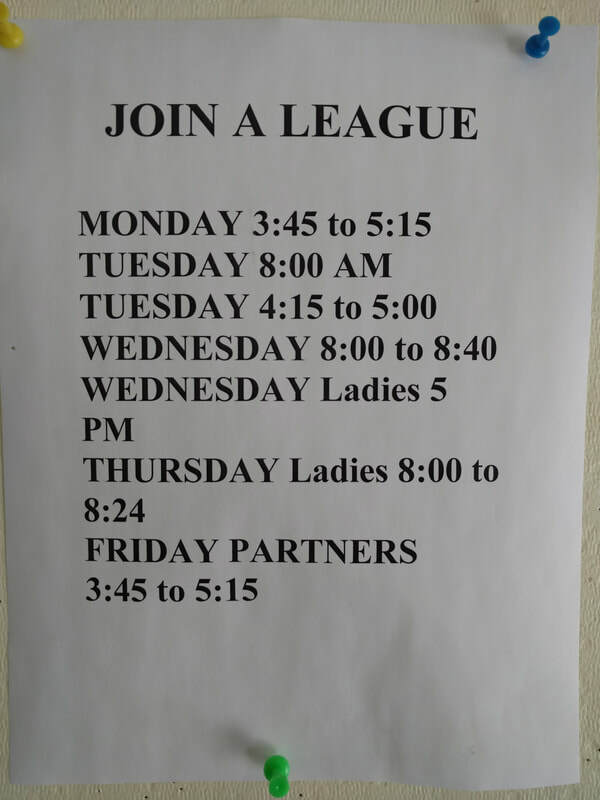 Many leagues will be starting play towards the middle/end of April, so consider joining one. It's a great way to make new friends. Several have openings. As I always stress, check out our Facebook page to get more timely updates on course conditions and happenings. We installed the new sign and are looking forward to a great new year with all of you!!! While the snow and ice are on the ground our winter grounds staff is preparing and maintaining our golf course equipment and accessories for another season. 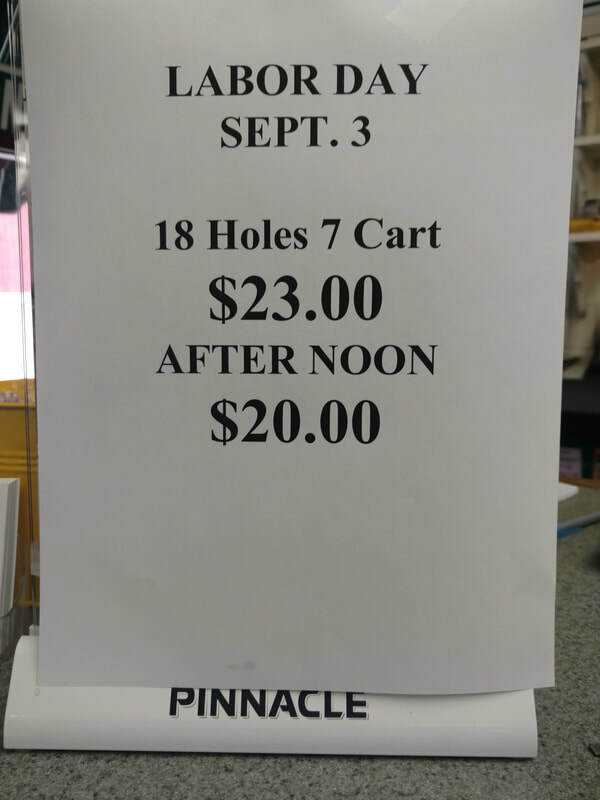 The Kemps and golf counter staff are on a very limited regular schedule. If you need personal contact with any of them please call ahead or leave a message and your call will be returned. They are available to meet but will not always be at the course. If the course is available to play we will post on our facebook page. The facebook page is the place we put status updates on the course. 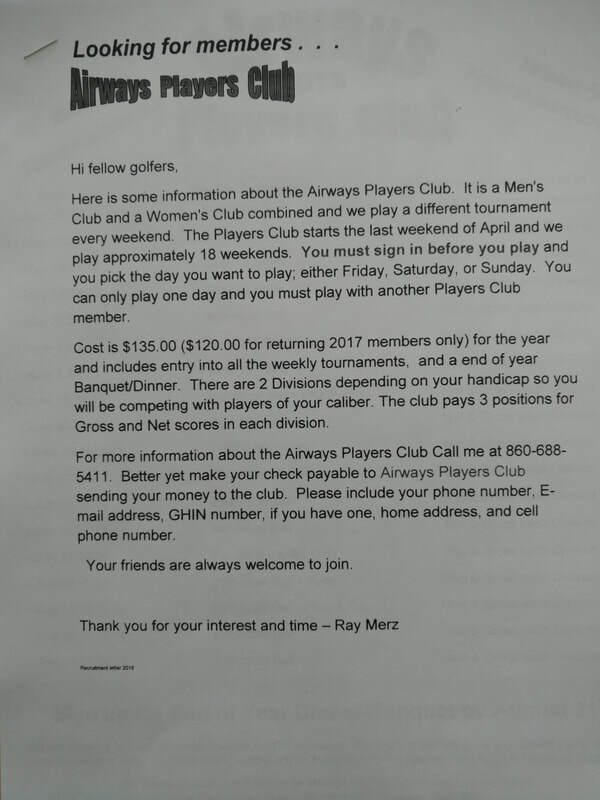 Please refer to --- www.Facebook.com/airwaysgolf for our updates. 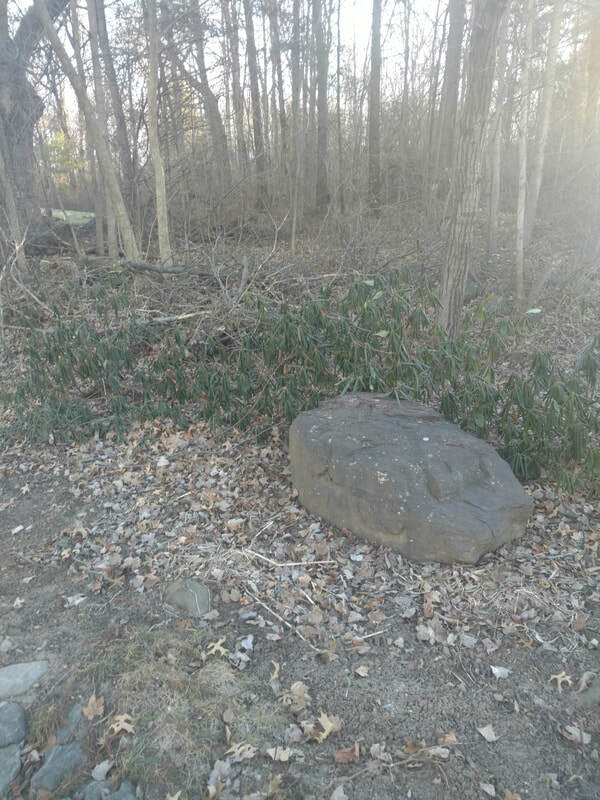 The rhodedendron bush or shrub is one of nature's thermometers. 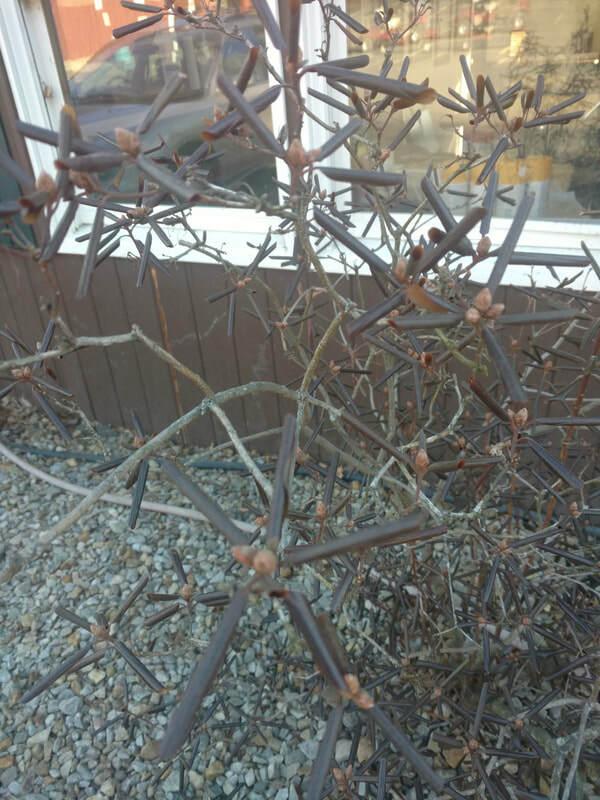 Being an evergreen (which means it retains it's green leaves or needles throughout the year) the plant protects its leaves by curling into tight needles as the temperature drops. As temperatures rise the leaves relax their tightness and open up at about 32 degrees. 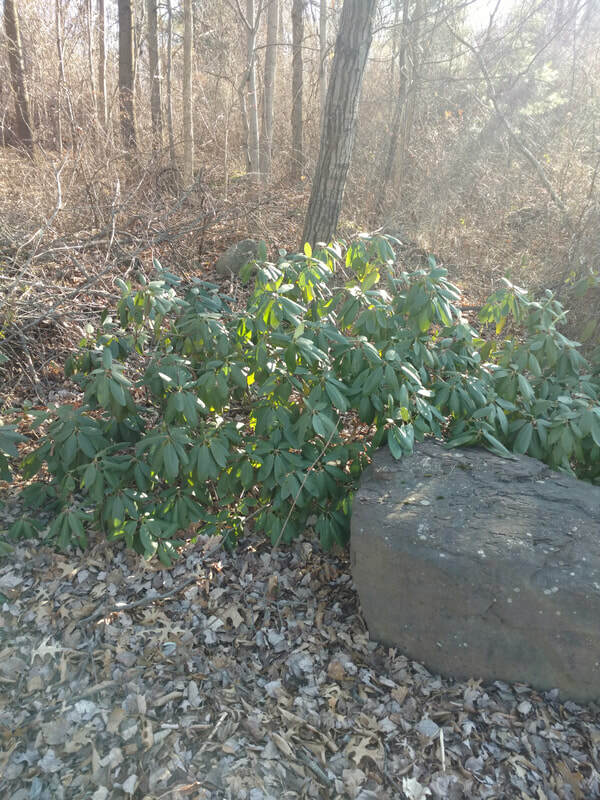 By observing the leaves/needles of the rhodedendron and azalea plants you can get a good idea of temperature. The further below freezing the temperature gets the tighter the curl until at about zero degrees they are like needles. Below you will see some examples of different looks at the plants between 10 and 32 degrees. 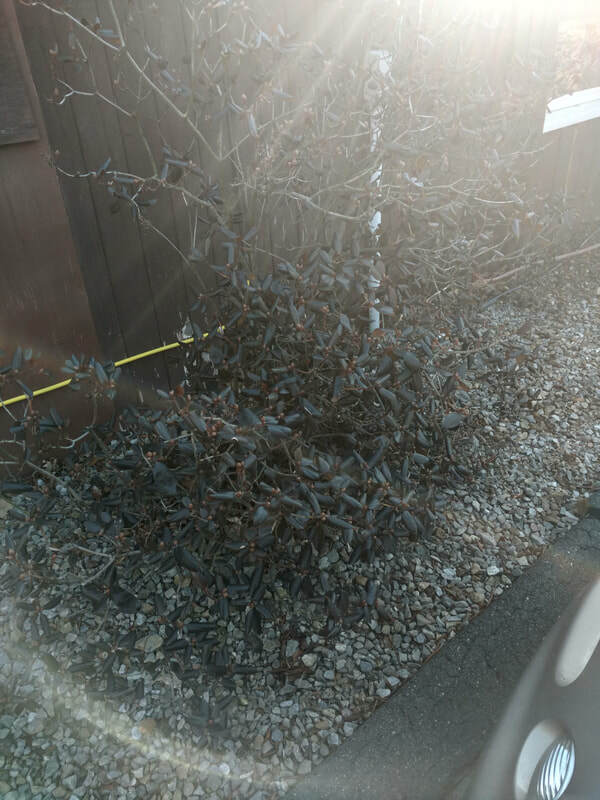 Can you tell what the temperature is by your shrubs. Why can't we golf yet! Even though the temperatures are up we are still keeping golfers off the course. Many of you want to know what's holding things up? Although the frost is gone from the surface and even 12 inches down, the water is perched above the frozen soil below that. This creates a layer of soft mushy soil. When traffic (foot or cart) presses down on this soil the neighboring soil is pushed up. 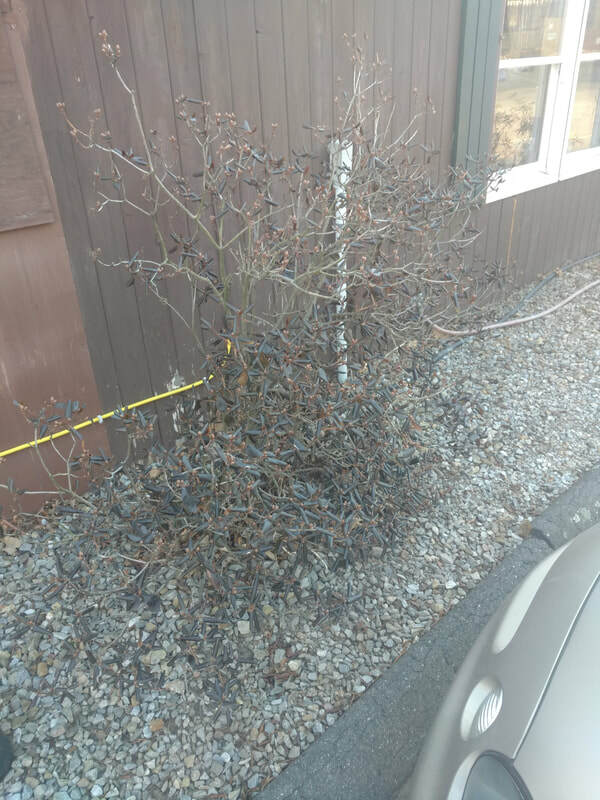 This also creates a tighter pore space in the soil compressed which will make it harder for the soil to "breathe" during the coming summer months. As a result that soil will be more susceptable to more diseases and stresses. It also creates a bumpier surface that is hard to smooth out. With this in mind we are choosing to err on the side of protecting the greens. I know it's frustrating right now but we hope you appreciate it during the season. There have been several questions about what is the original 9 holes. 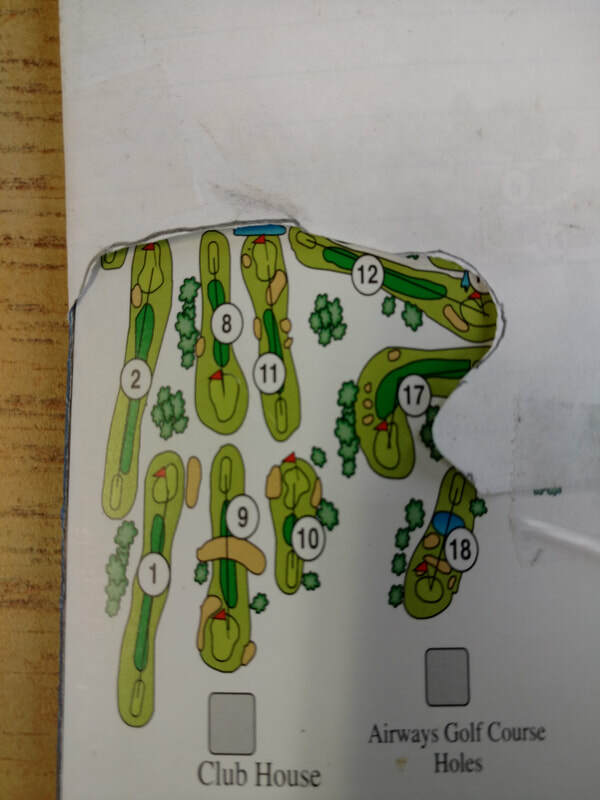 These holes 1,2,8,9,10,11,12,17 and 18 are the 9 holes opened in the early 70's. Although at that time you played the holes inverted. It went (present) 10,11,12,17,18,1,2,8 and,9. The 18th hole was also a par 3 at that time, with the tee being even with the barn which later was shortened to accommodate the new tee and pond. In the mid 80's the other 9 was opened and routing changed to return each 9 to the clubhouse.